A family is torn apart when a teenage girl attends the Women's March in DC without telling her born-again Christian mom. Big Sky Grant recipient 'Willow Creek Road' explores the internal world of a lonely, Montana ranch hand, Ruth. 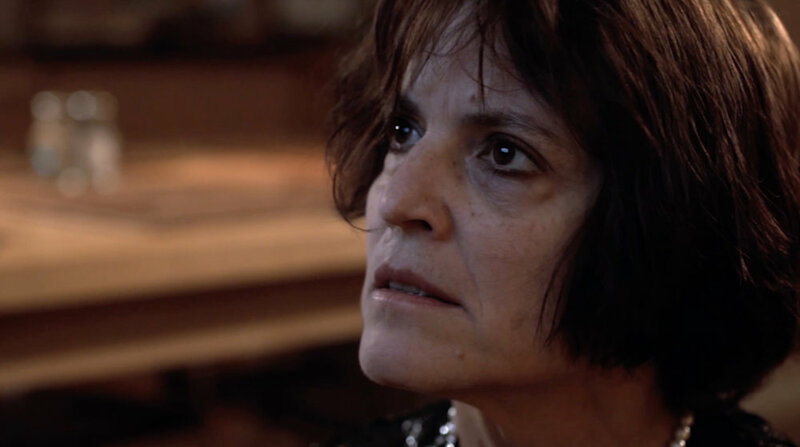 When Ruth is unexpectedly drawn into the lives of two children, she slowly assumes the role of a Mother; awakening a sense of play, femininity, protection and connection. Ruth must face reality, and ultimately herself, when the kids' mother returns home. The external character of Montana mirrors Ruth's emotional arc throughout the course of the film. A woman enters the world of an image in a nature photography exhibit to escape the bizarre patrons of the art gallery where the image hangs. Arriving in a surreal forest of precisely-ordered rows of trees, she discovers her enemies have followed her. A teenage girl escapes war torn Bosnia with dreams of becoming a dancer. A Chinese American daughter questions her's mom's frugality. After the global phenomenon Cloudcrash, a generation of "screen-agers" are forced to cope with the loss of their tech devices. Mirrors replace screens as the self-obsessed are sent to a rehabilitation facility where they are haunted by a monster named TRUTH and must learn to get over themselves. The Dude Abides: THE BIG LEBOWSKI!